This morning, we are featuring a new young adult, fantasy novel in our book spotlight! 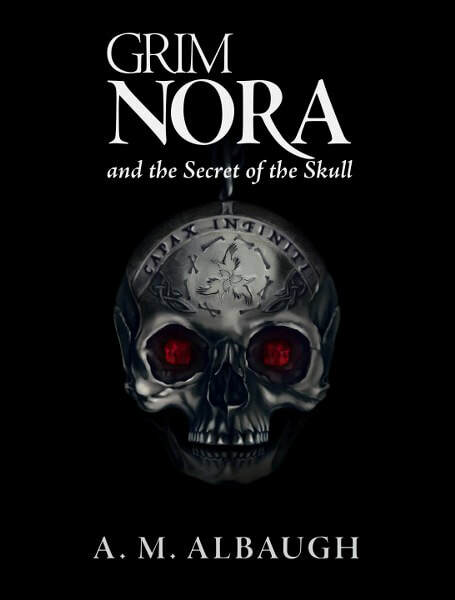 Check out Grim Nora and the Secret of the Skull, learn about author A.M. Albaugh, and enter for a chance to win a $20 Amazon gift card in the book tour giveaway at the end of this post! A. M. Albaugh is an award-winning poet and photographer. 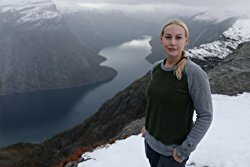 She studied anthropology and communications with an emphasis in film and television at University of Wisconsin-Madison. Favorite authors include Hermann Hesse, Dostoyevsky, J.R.R. Tolkien, Marion Zimmer Bradley, Lao Tzu, Kurt Vonnegut, Knut Hamsun, and Kahlil Gibran. She also enjoys writing code. How long did it take you to write the book from start to finish?